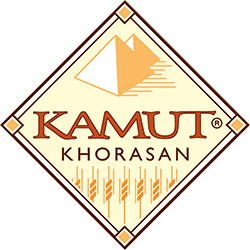 KAMUT® is a khorasan wheat brand which guarantees the exceptional qualities of this ancient wheat variety. 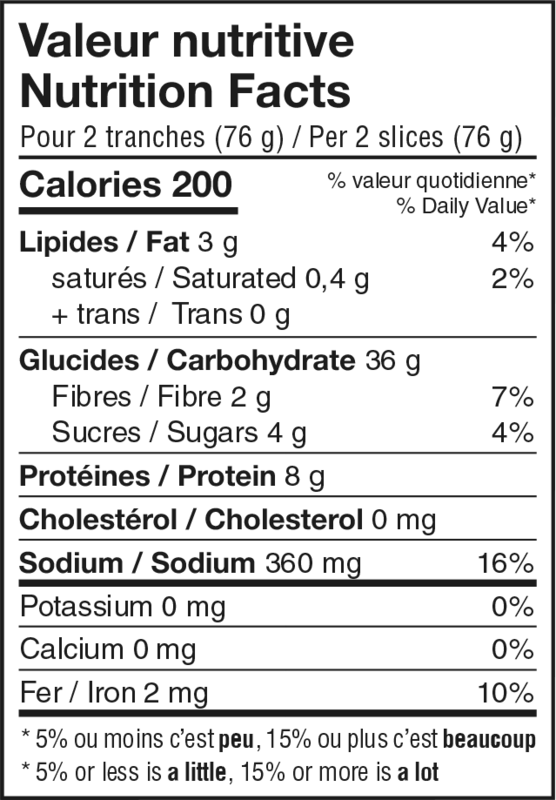 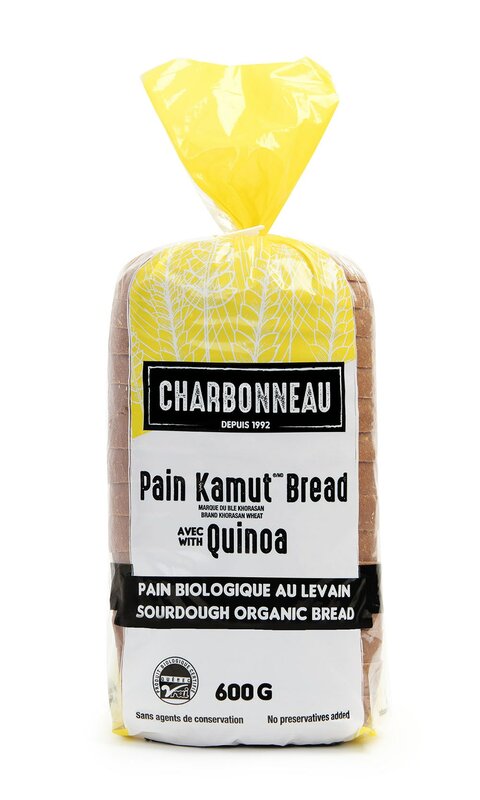 Ingredients: Organic stone ground whole KAMUT® khorasan wheat flour, organic wheat flour (part of the sourdough), organic cane sugar, organic soybean oil, sea salt, yeast, organic apple cider vinegar, organic quinoa seeds, ascorbic acid (dough conditioner), enzymes. 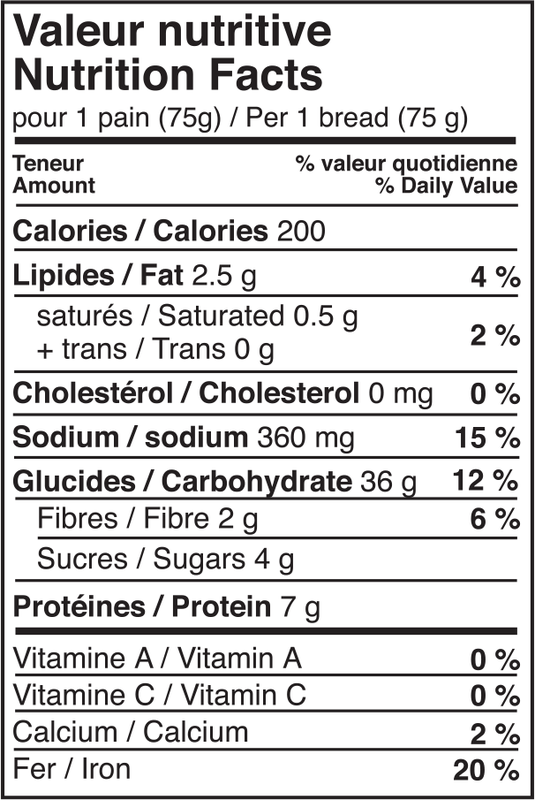 May contain: nuts, sunflower seeds, sesame seeds, eggs.